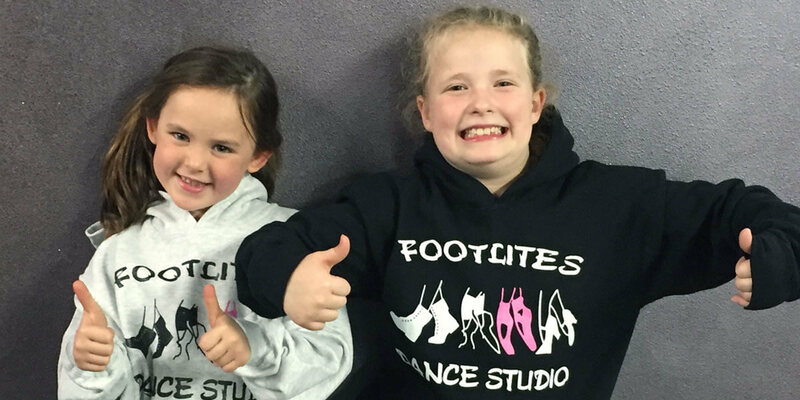 Founded in 1992 by Mary Jill Rodgers, FootLites Dance Studio holds the honor of being the very first professional dance studio to be established in Selah, Washington! 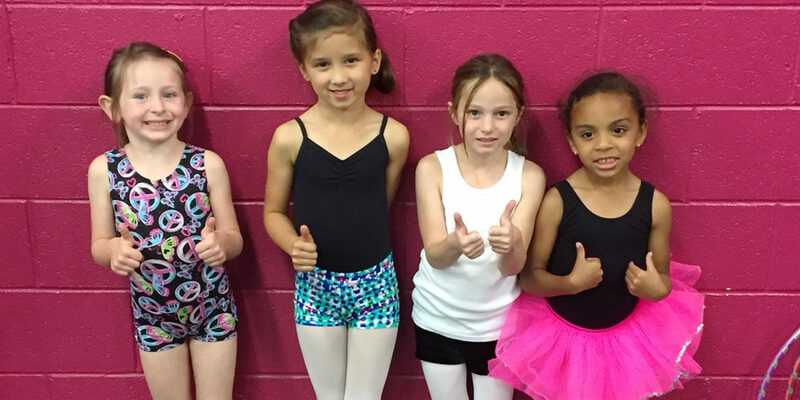 FootLites offers a variety of Recreational dance classes for boys and girls ages 3 through adult. 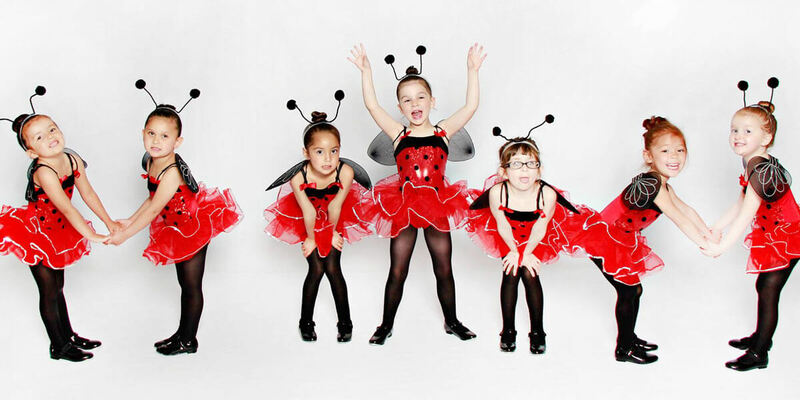 Classes offered include Ballet, Pointe, Jazz, Tap, Hip Hop, Contemporary, Lyrical, Cheer, Tumbling and more. Dancers can also improve their skills via Flexibility and Tricks, Turns & Leaps classes. Ready to get started? Our helpful Information regarding Rates & Policies, Class Schedule, Important Dates and FAQs will get you on track. Then click here to learn about our easy Registration process. If you have additional questions, or need class placement assistance for your child, please contact FootLites today! 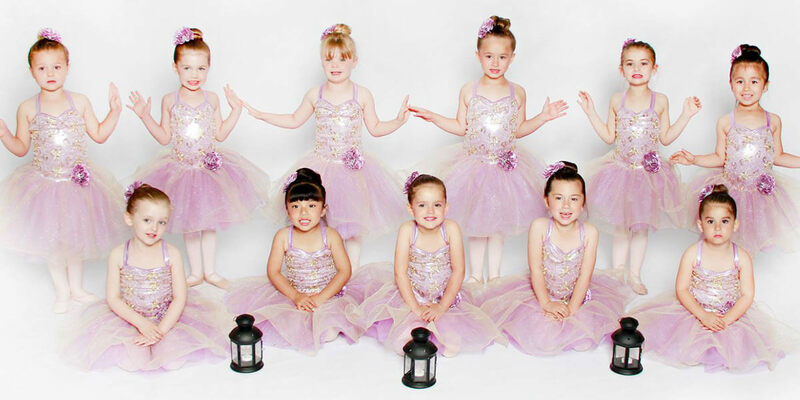 FootLites Dance Studio is home to the Dance Explosion competition teams! 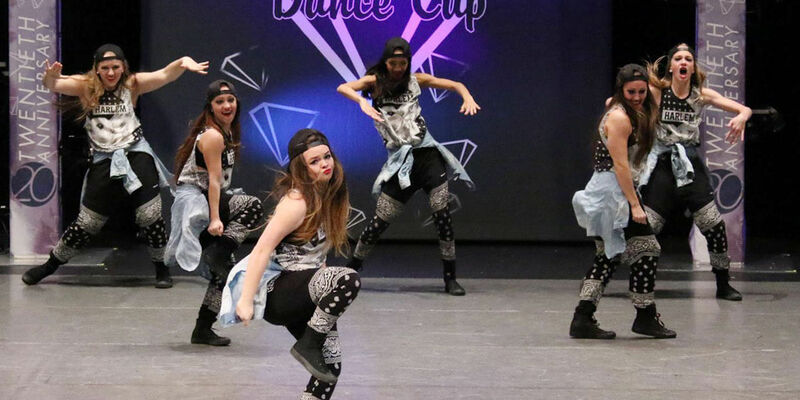 Founded in 2002, Dance Explosion now boasts 7 dance teams and over 70 dedicated performers. 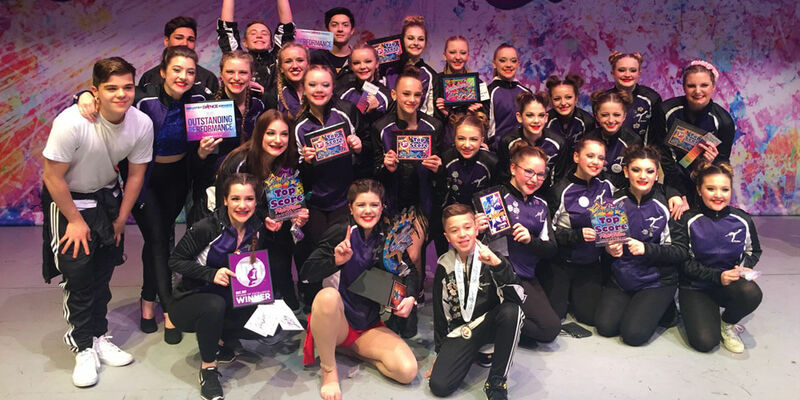 Team members have earned Top Honors in local and regional competitions, including "Best Showmanship," "Outstanding Choreography," "Outstanding Costumes," and 1st, 2nd, and 3rd places, along with "Overall High Scores" in Hip Hop, Lyrical, Jazz, and Pom. 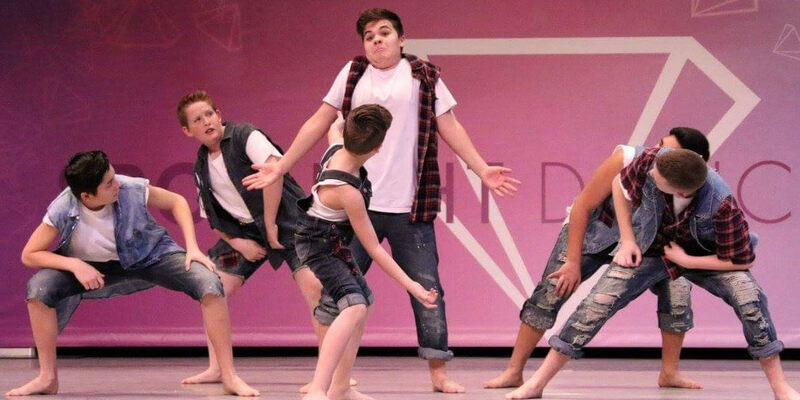 Click here to learn more about Dance Explosion and for Audition information. Family-owned & Operated for over 25 Years! 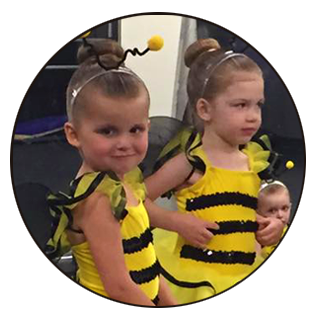 Website content and pictures ©2017 FootLites Dance Studio | Dance studio website design ©2017 Studio of Dance.com. All rights reserved.